Will India finally have a Lokpal soon ? 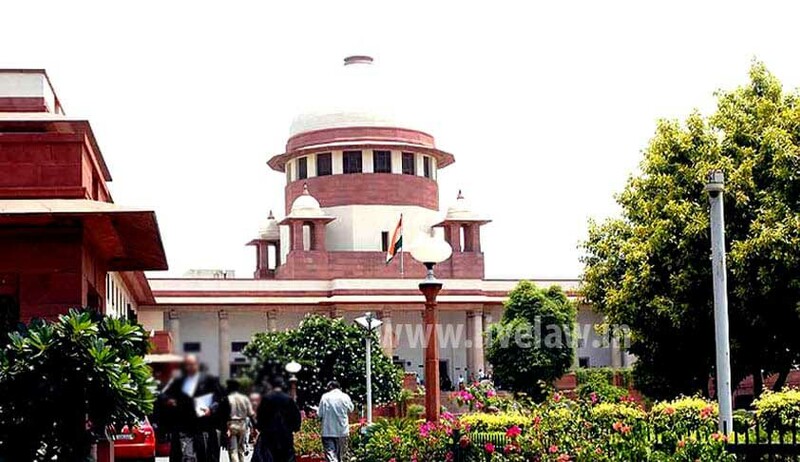 The Supreme Court today reserved its verdict on a batch of pleas seeking the appointment of the chief ombudsman. “We have heard the arguments of all the parties. Judgment (is) reserved”, a Bench headed by Justice Ranjan Gogoi said. Attorney-General Mukul Rohatgi had argued that the Lokpal cannot be appointed in the current scenario as amendments regarding the definition of the Leader of Opposition (LoP) in the Lokpal Act was pending in the Parliament. As per the Lokpal and Lokayuktas Act of 2013, the Leader of Opposition in the Lok Sabha will be part of the Lokpal selection panel. At present, there is no Leader of Opposition in the Lok Sabha. He said that the Congress, the largest Opposition party in the Lok Sabha, lacks requisite number of MPs. Therefore, the Leader of Opposition post was not granted to it. “Unless the proposed amendment making Leader of the Largest Opposition party as Leader of Opposition is passed by Parliament, the Lokpal can’t be appointed,” Rohatgi said.